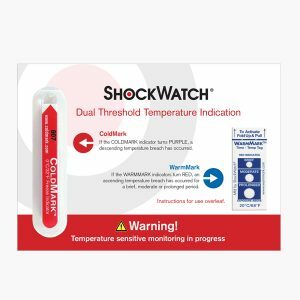 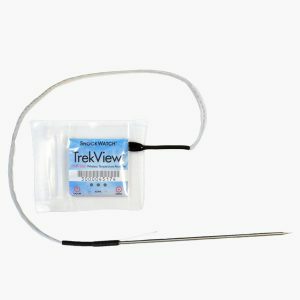 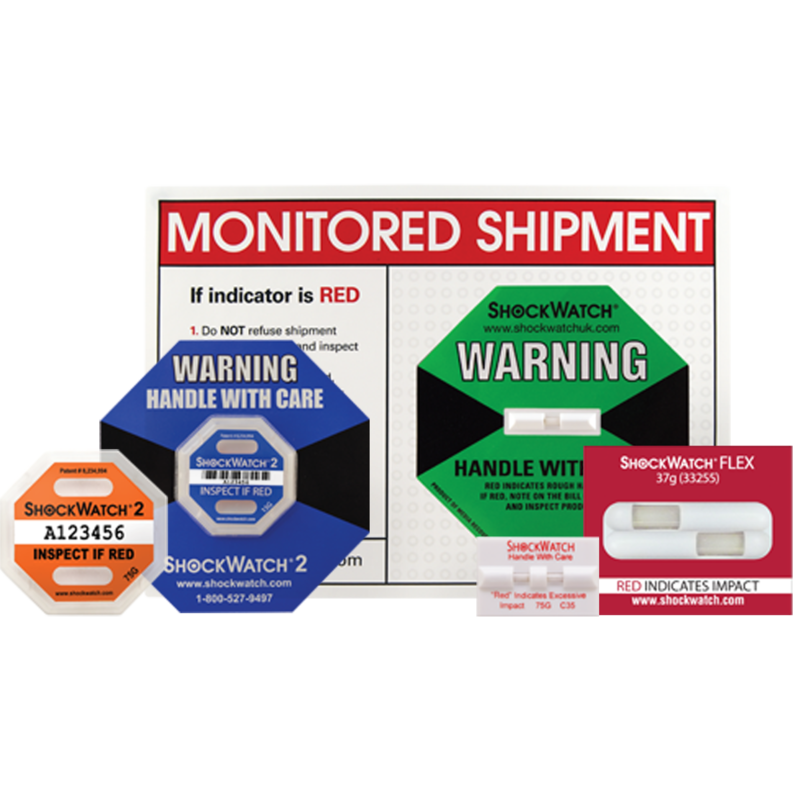 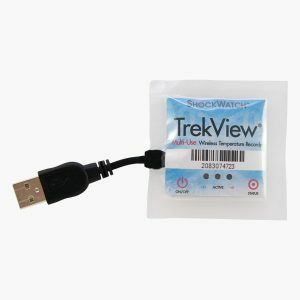 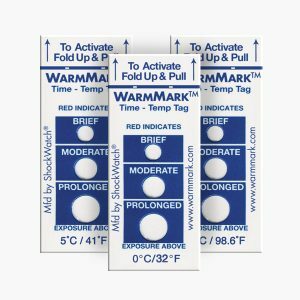 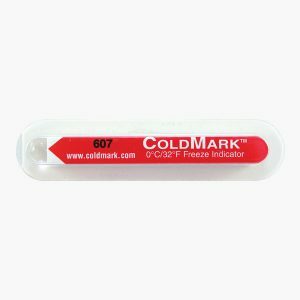 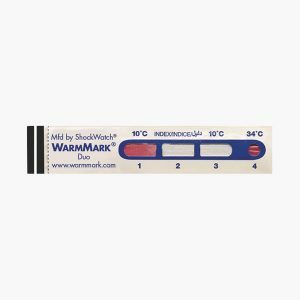 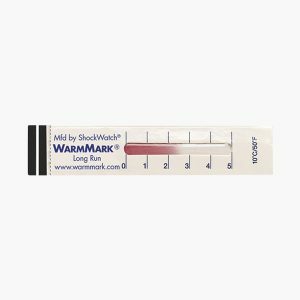 The Blood Temp Indicator range is specifically designed to monitor blood bags during storage and transportation. 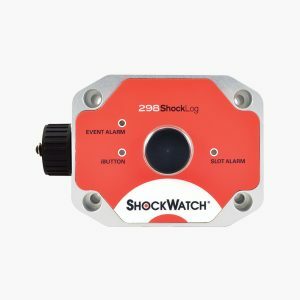 Part of the ShockLog range, the ShockLog 298 (Previously known as ShockLog RD298) series of units record date and time of up to 870 shock and vibration events, time slots and summary data. 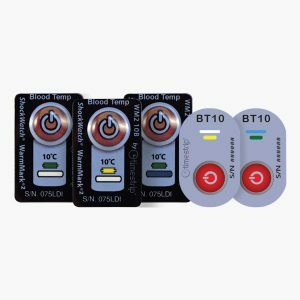 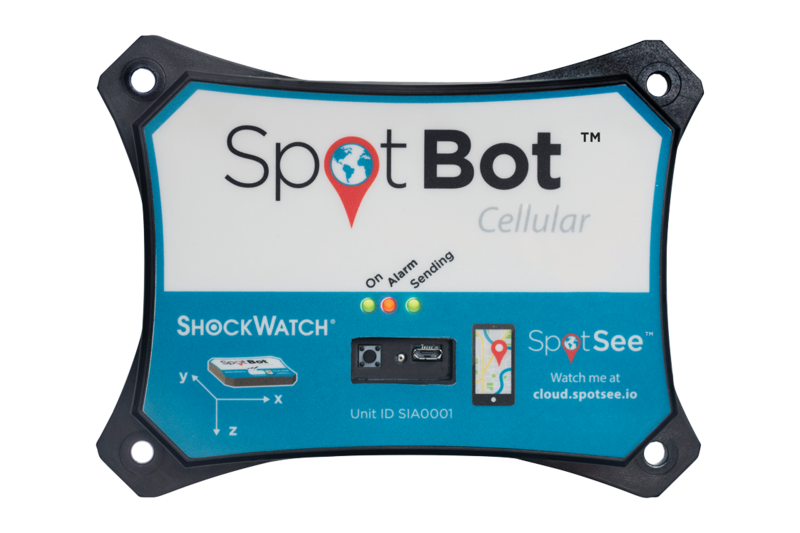 Units available with Temperature and Humidity functions, Tilt and Roll and internal GPS.